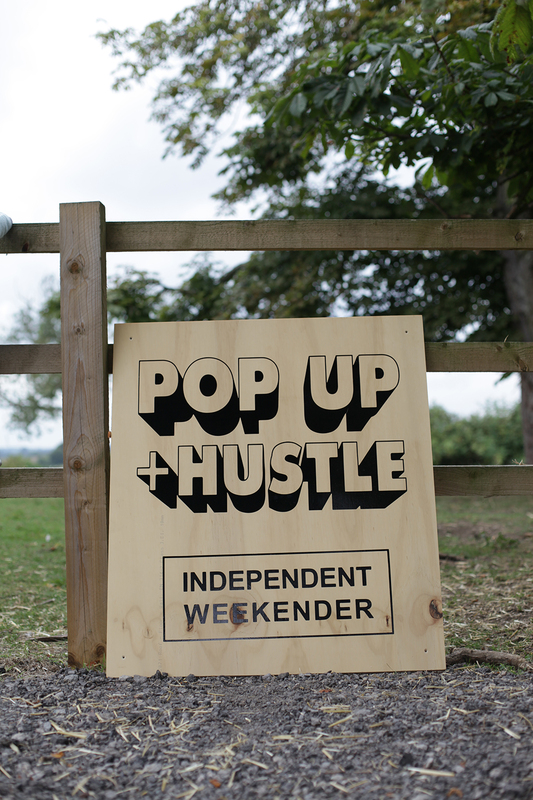 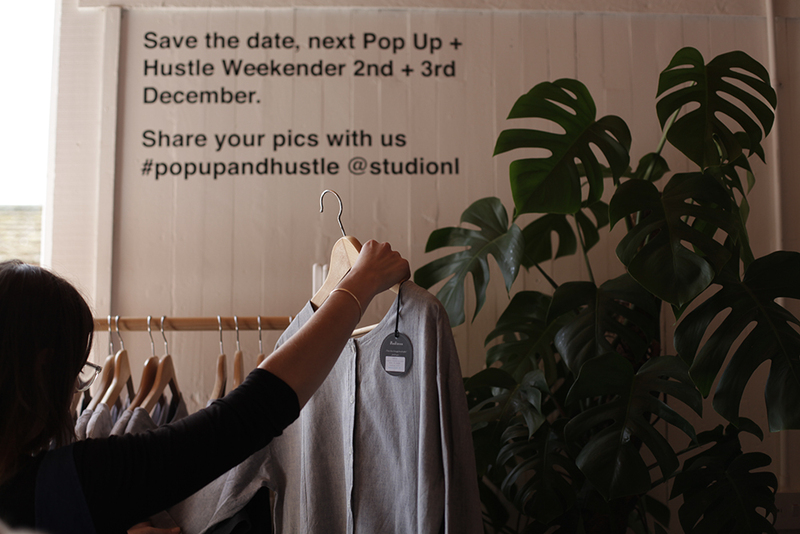 After the success of the last pop up and Hustle weekender it made perfect sense to sign up for the next. 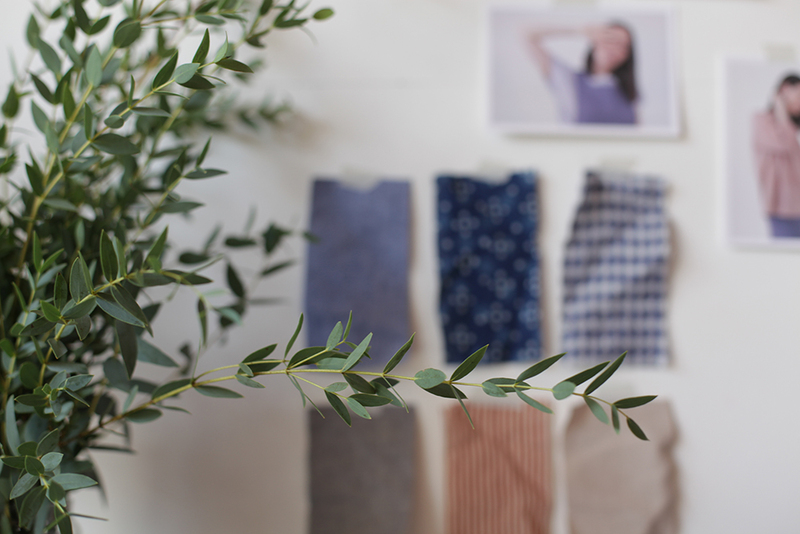 So mark the 2nd and 3rd of December in your diaries as we will be setting up with a great selection of ready made Nadinoo Simple wears for you to touch, feel, try and buy. 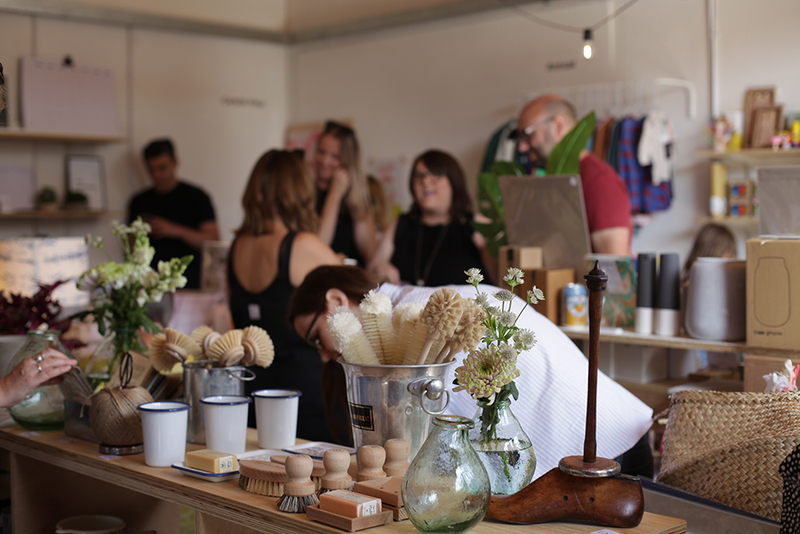 There will also be a fresh batch of exciting independent designers, artists and shop keepers all huddled into Studio NL at the Manor in Tur Langton. 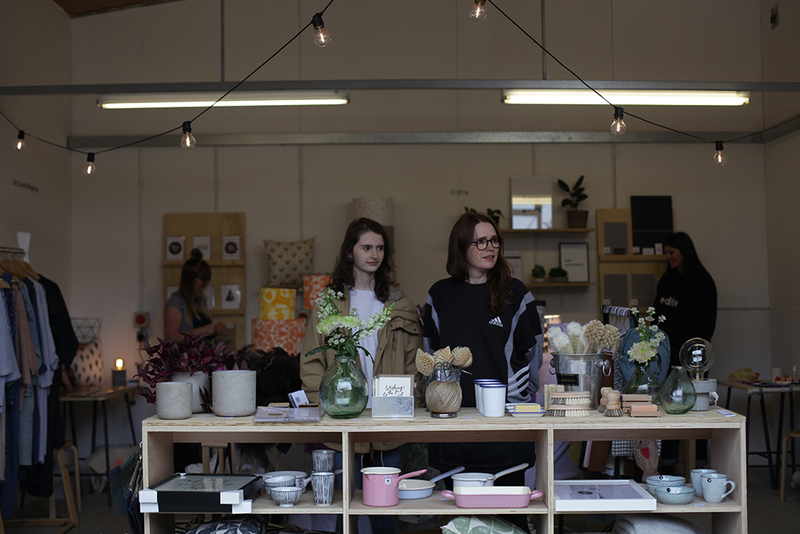 We are promising mugs of steaming mulled wine and mince pies to keep you jolly while you pick out all your unique Christmas gifts for your loved ones (and yourself!). 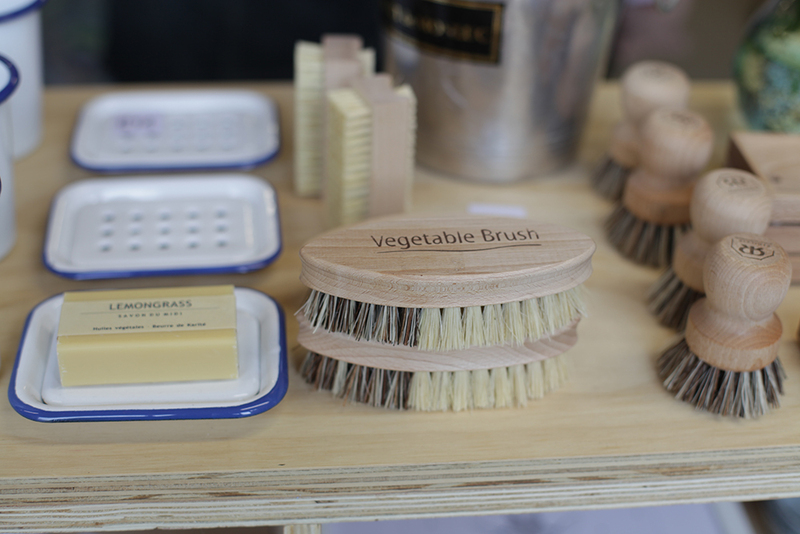 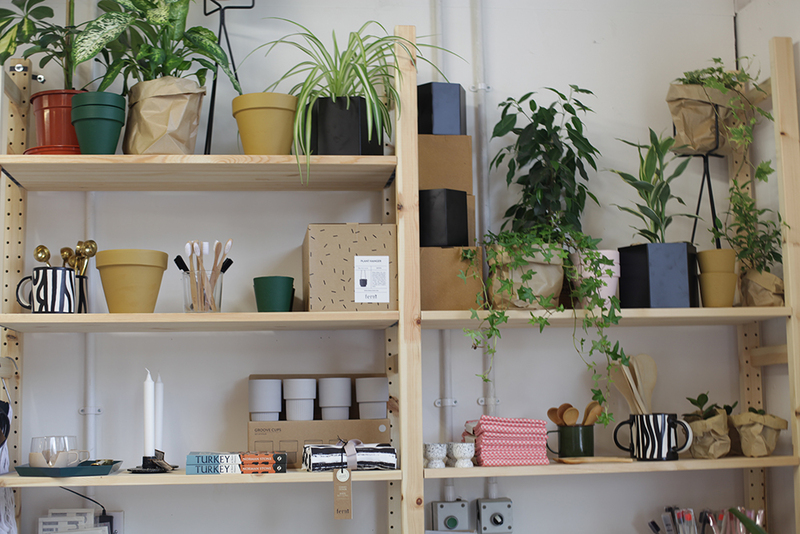 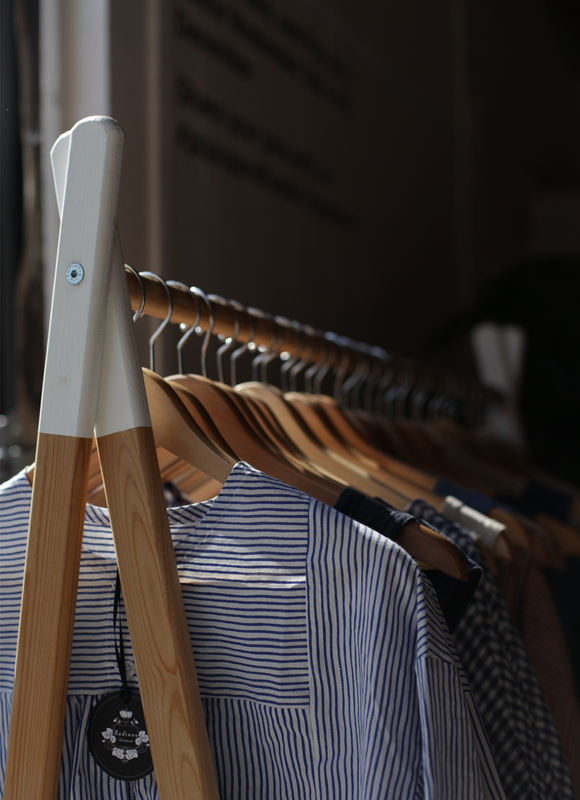 Studio NL has got all your homely and stationary needs covered right here..